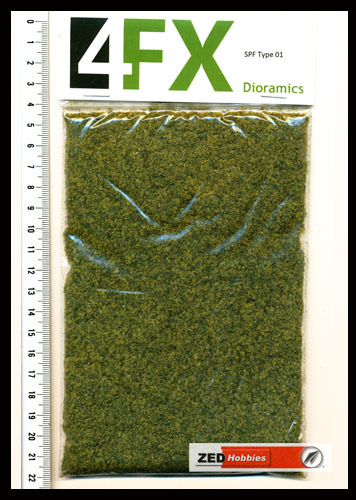 Description: Dark green coarse scatter material.Suitable for vignettes or dioramas that are small in area and do not need a lot of scatter material.Recommended for scales 1/48 or larger (1/32, 1/35 etc.). Please refer to images to gauge size and colour. 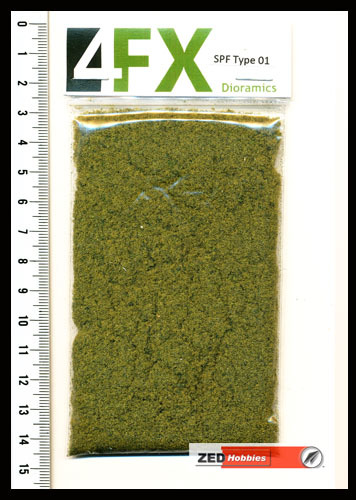 Description: Light green coarse scatter material.Suitable for vignettes or dioramas that are small in area and do not need a lot of scatter material.Recommended for scales 1/48 or larger (1/32, 1/35 etc.). Please refer to images to gauge size and colour. 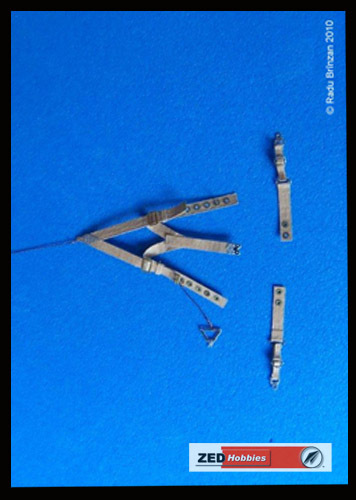 Description: Tan coloured coarse scatter material.Suitable for vignettes or dioramas that are small in area and do not need a lot of scatter material.Recommended for scales 1/48 or larger (1/32, 1/35 etc.). Please refer to images to gauge size and colour. Description: Dark green scatter material to simulate grass for dioramas.Recommended for scales 1/48 or larger (1/32, 1/35 etc.). Please refer to images to gauge size and colour. 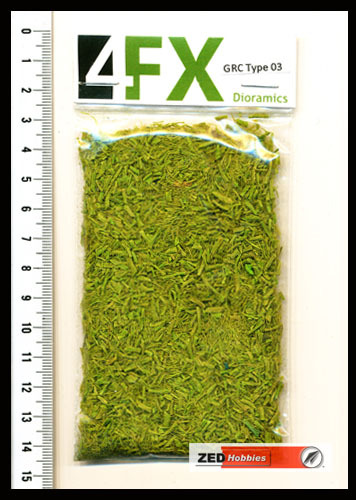 Description: Light green scatter material to simulate grass for dioramas.Recommended for scales 1/48 or larger (1/32, 1/35 etc.). Please refer to images to gauge size and colour. 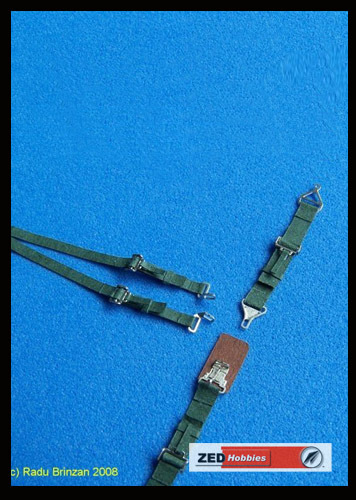 Description: Olive green scatter material to simulate grass. 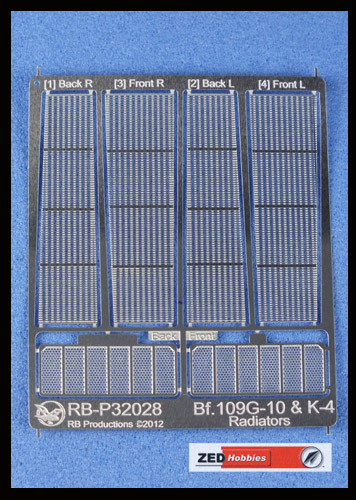 Suitable for vignettes or dioramas that are small in area and do not need a lot of scatter material.Recommended for scales 1/48 or larger (1/32, 1/35 etc.). Please refer to images to gauge size and colour. 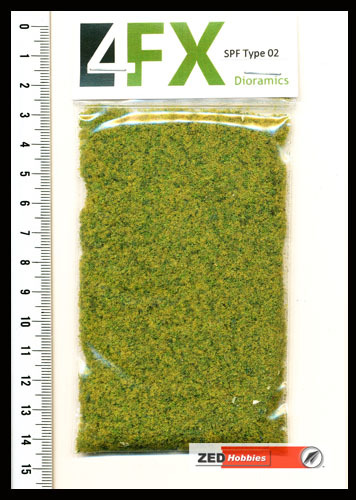 Description: Light green scatter material to simulate grass. 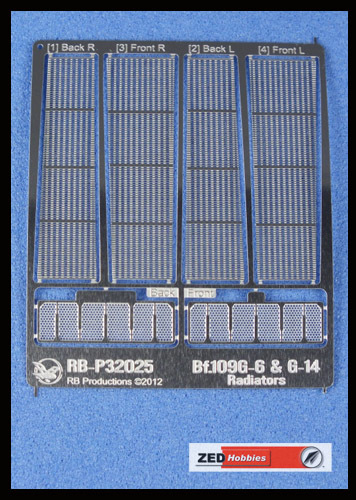 Suitable for vignettes or dioramas that are small in area and do not need a lot of scatter material.Recommended for scales 1/48 or larger (1/32, 1/35 etc.). Please refer to images to gauge size and colour. 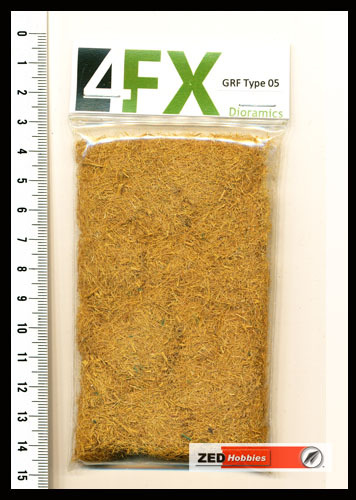 Description: Brown coloured scatter material to simulate grass. 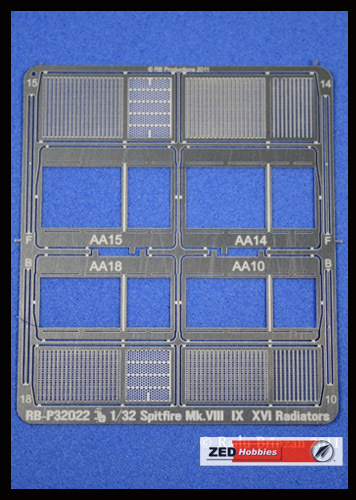 Suitable for vignettes or dioramas that are small in area and do not need a lot of scatter material.Recommended for scales 1/48 or larger (1/32, 1/35 etc.). Please refer to images to gauge size and colour. Description: Tan colured scatter material to simulate grass. 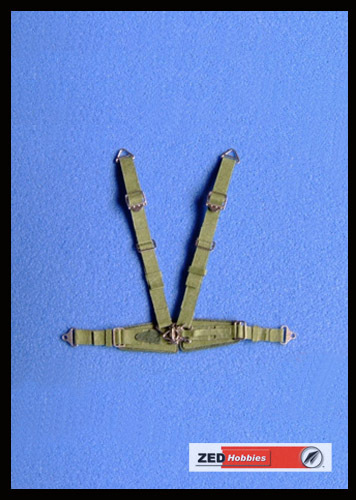 Suitable for vignettes or dioramas that are small in area and do not need a lot of scatter material.Recommended for scales 1/48 or larger (1/32, 1/35 etc.). 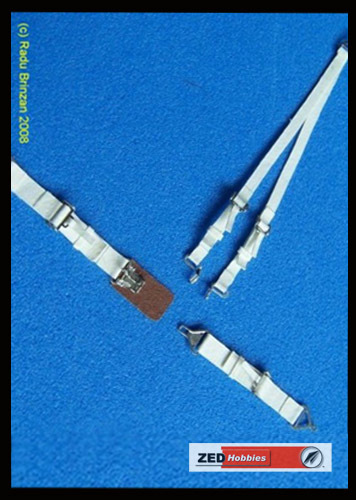 Please refer to images to gauge size and colour.